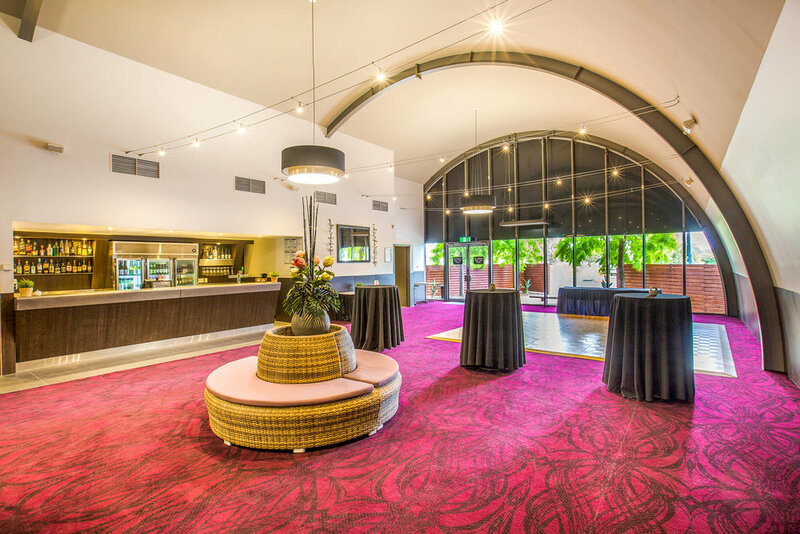 Chelsea Heights Hotel has a fantastic selection of function spaces available for your next birthday celebration, wedding reception, engagement party or corporate event. 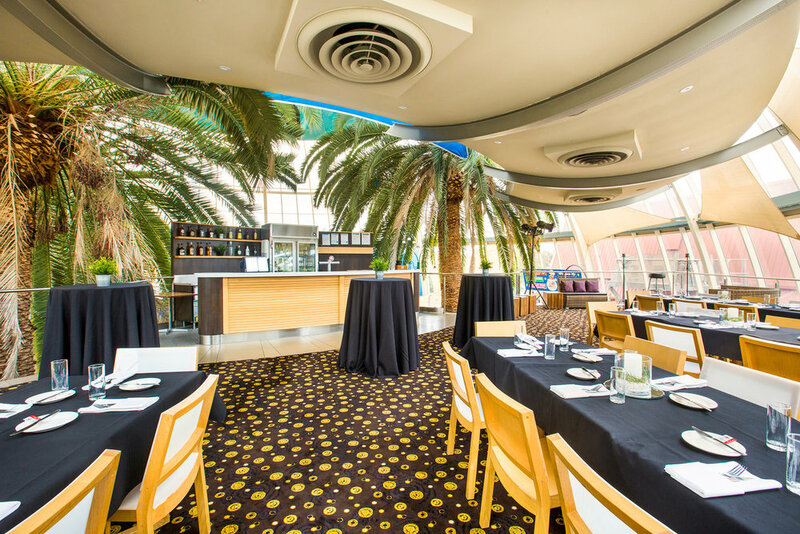 With modern decor, friendly staff and delicious food, our venue can cater for any occasion. We are dedicated to providing exceptional customer service. 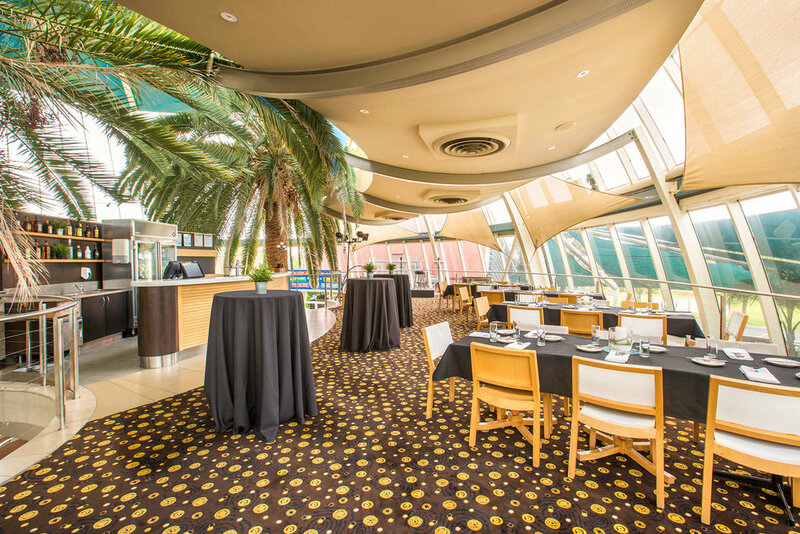 We understand that every event is different and we will work with you to ensure your next event is one to remember. To discuss options and to make an appointment to view our facilities contact the team today on (03) 9773 4453 or email us here.